Products R Us: Are We 'Brandwashed'? Did you really think the apples you lifted out of a wooden crate at a grocery store came from a local farm? Think again. 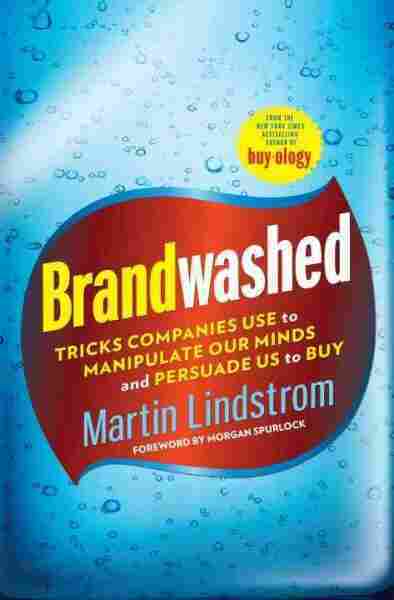 As Martin Lindstrom explains in his new book, Brandwashed, companies use many tricks to manipulate our minds and persuade us to buy. Products R Us: Are We 'Brandwashed'? In an article for Fast Company magazine, Martin Lindstrom writes that Whole Foods places flowers by the store's entrance "to 'prime' us to think of freshness the moment we enter the store." Martin Lindstrom got into the advertising business early on. "I started up my own ad agency when I was 12 years old," he tells Guy Raz, host of weekend on All Things Considered. "I was a huge fan of Lego, so I built up my own Legoland in the backyard of my mom and dad's garden." No one showed up on the first day, but Lindstrom persuaded a local ad agency to sponsor him. On the third day, he had 131 visitors. The only problem? "Visitor number 130 and visitor 131 were the lawyers from Lego suing me." Since then, Lindstrom has learned a few things about advertising and marketing. 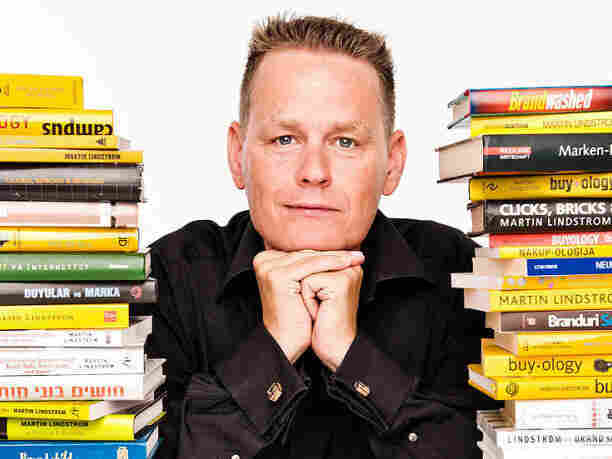 He's advised major corporations such as Disney and Proctor & Gamble, and recently wrote a book called Brandwashed, which chronicles the many ways corporations get us to consume their products. Lindstrom says companies get their hooks into us earlier than we may have thought; he says the average American 3-year-old can recognize 100 brands. That's not all. "We even are affected by brand messages before we are born, while we are in the womb," he says. He pointed to a recent British study that looked at pregnant women who watched a particular television show. The results showed that babies born to those women who watched the show had a stronger preference for the program than those children whose mothers did not watch the show while pregnant. 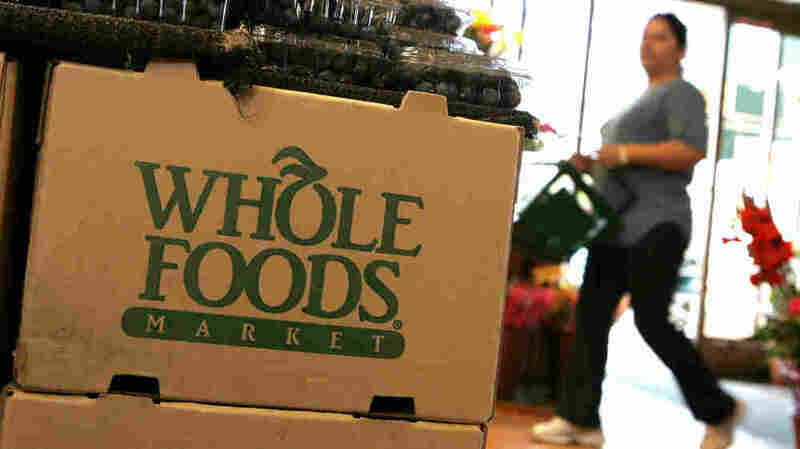 Supermarket chain Whole Foods is known for its natural and organic products, and that's the image it is great at selling, Lindstrom says. In Brandwashed, he describes how the company makes its produce more attractive by carefully arranging its stores and coming up with specific display techqniques. For example, he points out that when you enter many Whole Foods stores, employees are cutting fresh flowers. "It is not a coincidence," he says. "What they are doing is to tell you on an unconscious level that, in fact, everything is fresh in this store." If you pay attention as you walk into the produce department, Lindstrom says you will notice the boxes holding the apples and bananas seem to have been delivered by something called "Patty's Farm." In writing his book, Lindstrom carried out his own experiment. He hired a family — called the Morgensons — from Laguna Beach, Calif., and filmed them as they had friends over from the neighborhood and talked about 10 specific brands they were using. Their mission was to frequently mention these brands without letting their guests know of their secret motive. Lindstrom was skeptical at first, but then realized that word of mouth is extremely powerful. "This simple family, they within three months were able spread the word of mouth to 15,000 people across California," he says. In fact, it was so successful that "nine out of 10 [exposed to the family] definitely bought at least one out of the 10 brands." Even after Gina Morgenson, the mother, mentioned the brand Kiss My Face for the 10th time, people didn't realize it was part of a setup. Lindstrom says that's because we spend so much of our time talking about brands that it didn't seem unusual. "You and I are talking about brands 25 percent of our entire time. ... It has become such a big part of our lives, I would almost claim we would have nothing to say to each other if we can't talk about brands," he says. Martin Lindstrom has advised top executives at McDonald's Corp., Procter & Gamble and Microsoft. He is also the author of Buyology. Lindstrom says you don't have to switch off the television, iPhone and computer to handle the constant onslaught of brandwashing. Instead, he says, the first thing you should do is educate your children. "They think brands are some physical stuff, but the reality is it's in our minds," he says. "And if you start to educate about that at a very young age, like 5 or 6 years old, they're prepared before going to school, so thay're not a victim to this peer pressure we're seeing happening so much right now." Also, Lindstrom says when you go out shopping, don't grab a shopping cart. "We know today that if I'm doubling the size of your shopping cart, you actually are buying up to 40 percent more," he says. "Another thing you should do is to always pay with cash because you have a physical relationship with money." But at the end of the day, Lindstrom says it is most important that we wake up to the fact that companies are using tricks to persuade us to buy, and that isn't going to change anytime soon.